TUESDAY, Nov. 6, 2018 (HealthDay News) -- Two new studies suggest that when people under 40 develop high blood pressure, their risk of early heart disease and stroke go up significantly. Both studies relied on the new blood pressure guidelines from the American College of Cardiology and the American Heart Association. These guidelines set a lower threshold for what's considered high blood pressure. 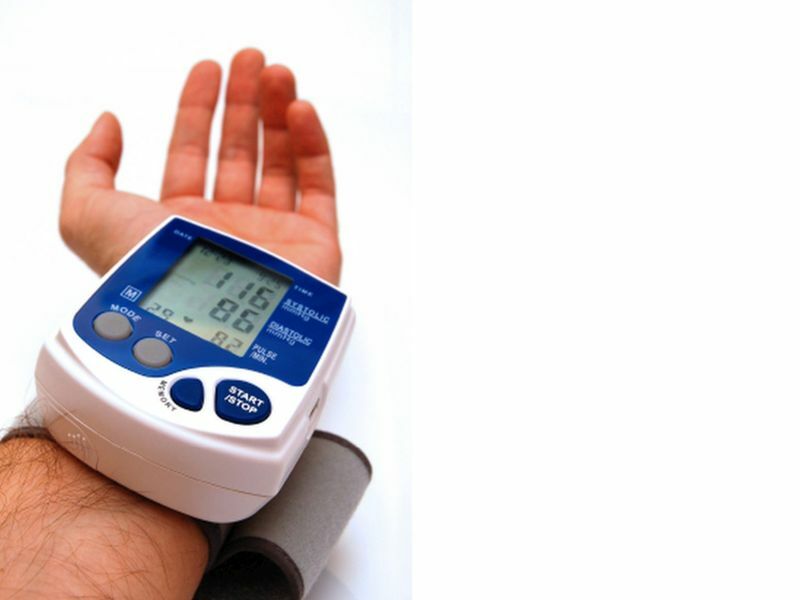 Stage 1 high blood pressure begins when blood pressure is above 130/80 mm Hg, and is considered stage 2 high blood pressure if it rises above 140/90 mm Hg. There's been some debate about whether these new guidelines are too strict, and they haven't been universally adopted. For example, they aren't yet being used in Europe. However, the lead author of the first study, Dr. Yuichiro Yano from Duke University, said their findings show that "the new blood pressure guidelines may help identify young adults at higher risk of cardiovascular events and all-cause mortality. The new blood pressure guidelines seem reasonable." Editorial co-author Dr. Gregory Curfman, who is deputy editor of the Journal of the American Medical Association, said the findings from the two studies with two very different populations are "really pretty strong evidence" that the new guidelines are identifying worrisome high blood pressure in adults under 40. What's surprising under the new guidelines is just how many people have high blood pressure when the lower threshold is used. In the United States, the new guidelines mean that 46 percent of Americans have high blood pressure, up from 32 percent. In China, the number is now 50 percent, up from 25 percent. And in India, it's now 43 percent where it used to be 29 percent, according to the editorial. One reason these rates may be so high is that high blood pressure often doesn't have symptoms. Curfman's co-author, Dr. Naomi Fisher from Harvard Medical School, said, "For many patients, high blood pressure is an abstract disease. Unlike a broken bone or headache, hypertension is almost impossible to visualize or localize. Add that it rarely causes symptoms, and that its damage -- like heart attack or stroke -- often takes years to occur, and it's easy to understand why the public may underestimate the importance of controlling high blood pressure." "We need to engage our patients and help them understand the power they have to control their health," she said. One step is regularly monitoring blood pressure at home. People with high blood pressure also need to "prioritize healthy lifestyle changes. Even with medication, healthy living is imperative to control hypertension. This means a healthy diet and a healthy weight, restricted sodium [salt] and alcohol intake, and regular exercise," Fisher said. "This work is hard," she added, "but it pays off." The people in Yano's study were an average age of 36 when the study began. The study group was almost evenly divided between white and black people. About 230 people had a heart attack, stroke or heart failure during the nearly 19-year follow-up period. In the Korean study, the average age was 31 years old. Nearly 45,000 cardiovascular events (heart disease or stroke) were reported during the study's average 10-year follow-up. Young adults with stage 1 high blood pressure had about a 25 percent higher risk of heart disease or stroke compared to those with normal readings. For those with stage 2 high blood pressure, the risk of heart disease or stroke was 76 percent higher in men and 85 percent higher in women.